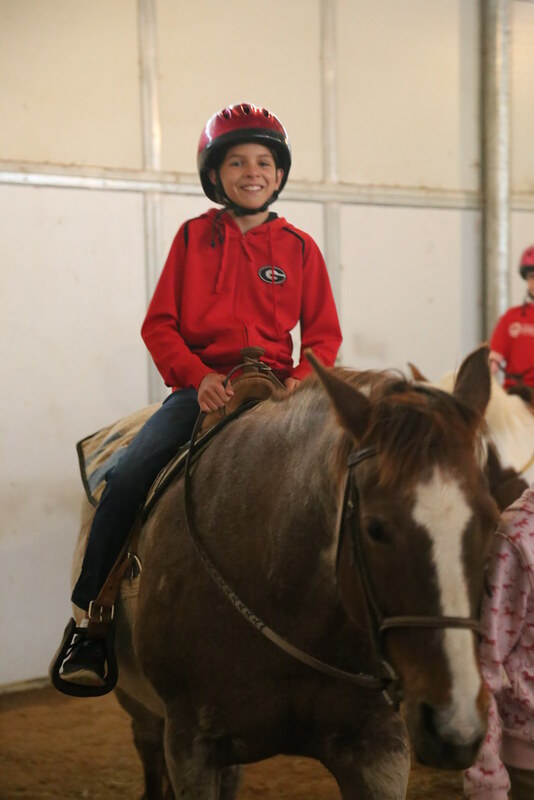 For the final outing of the year, AHG did some horseback riding lessons. Went well until Sydney broke out in an allergic reaction from all the horse dander. Good, I guess we won’t have to buy one of those.